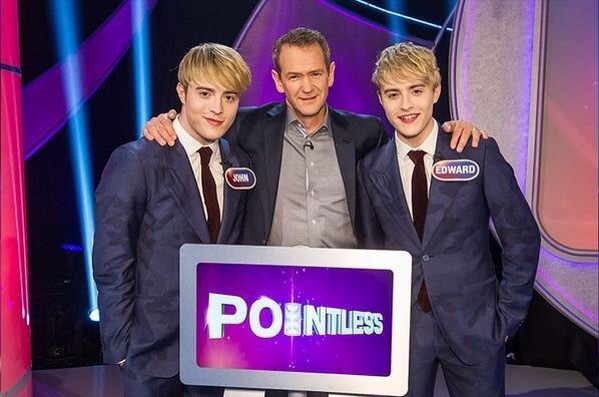 Jedward Victory on Pointless Celebrities. 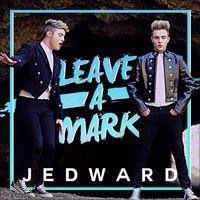 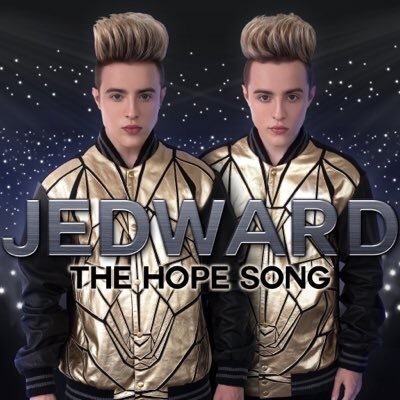 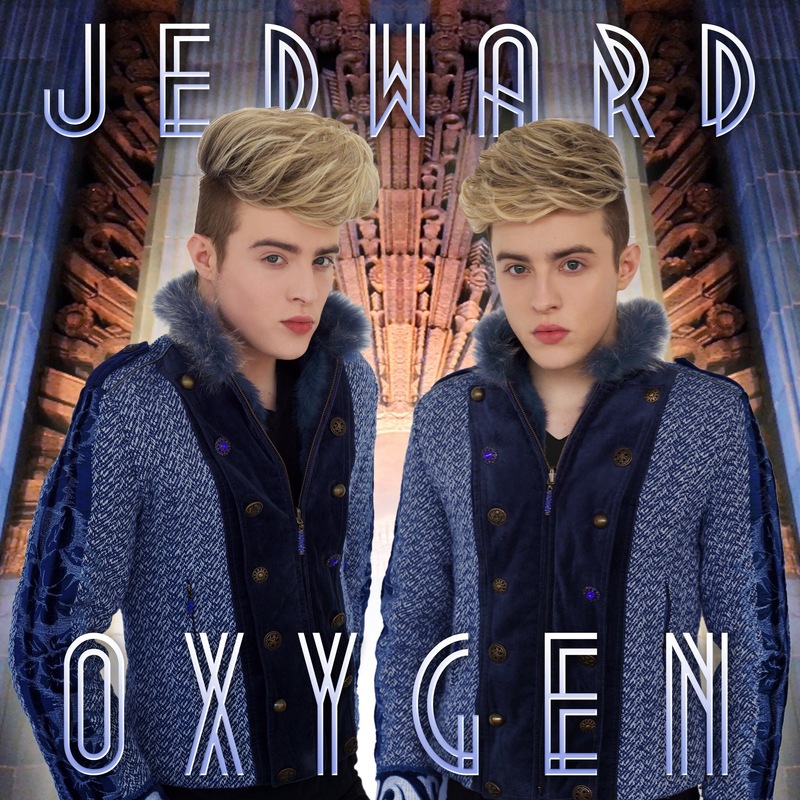 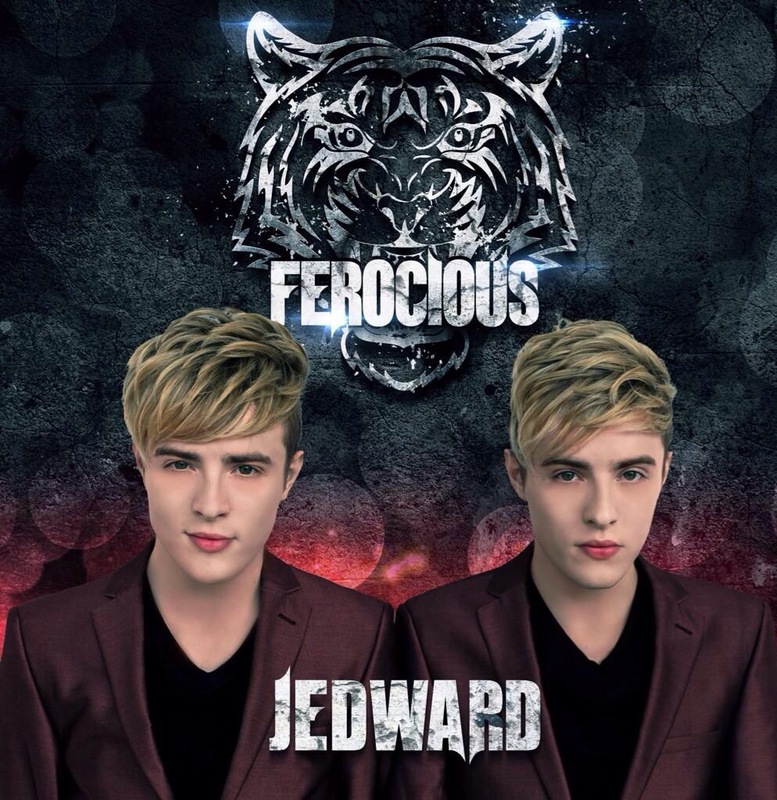 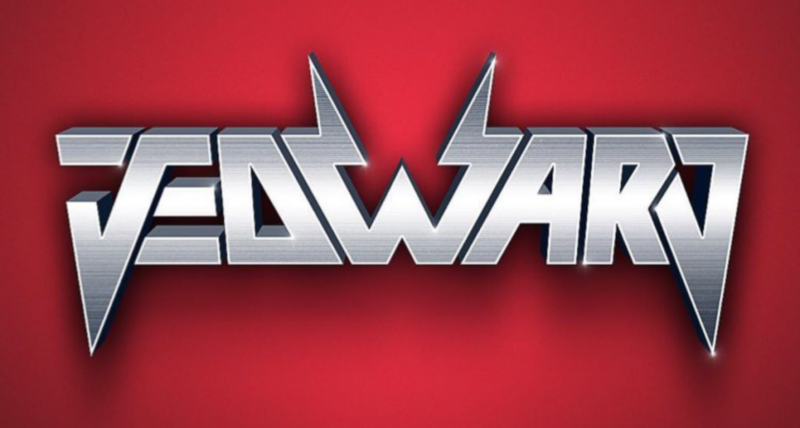 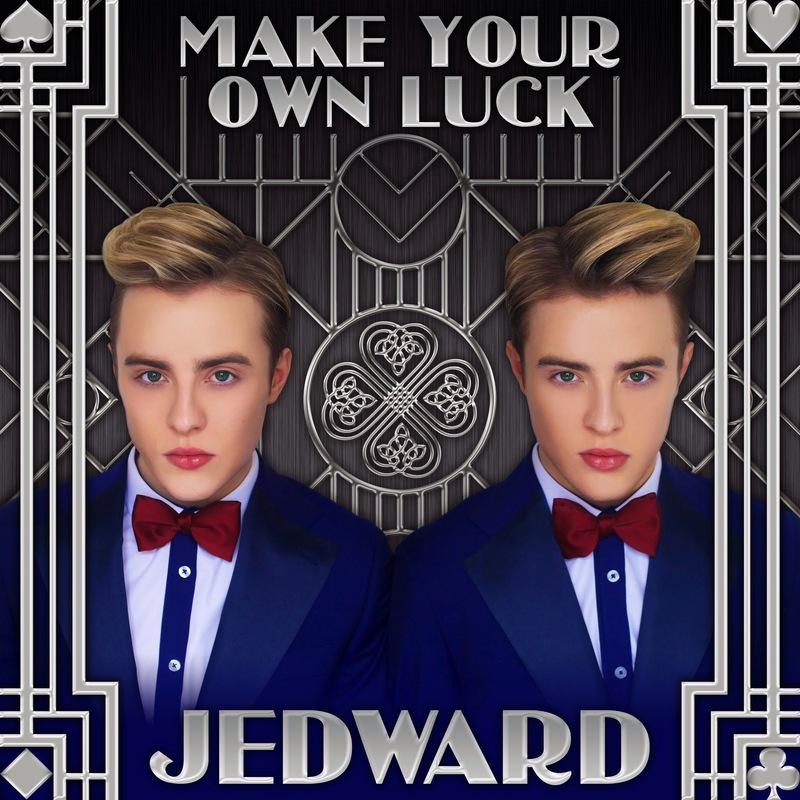 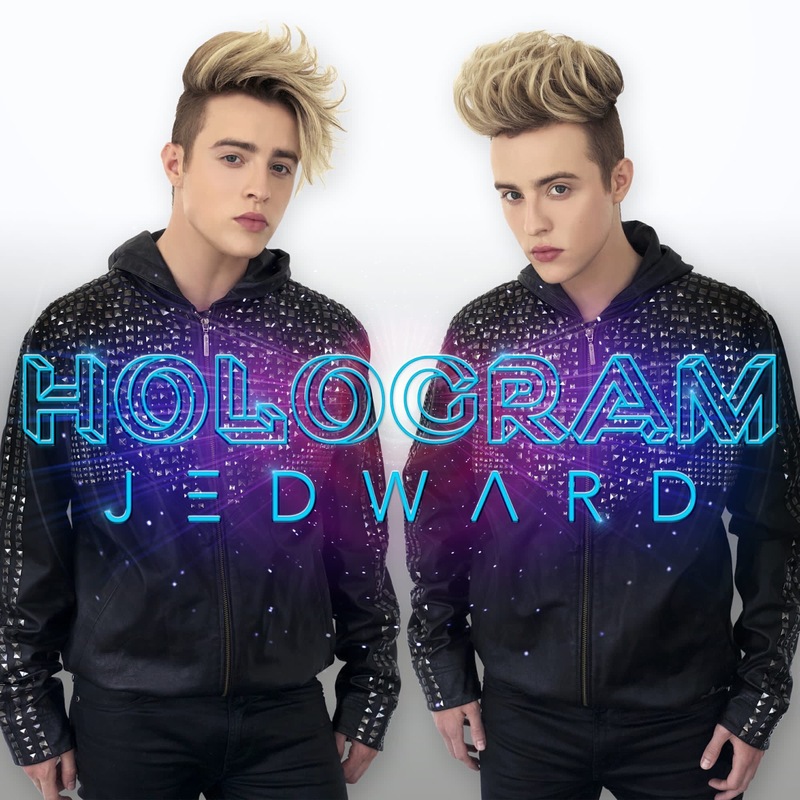 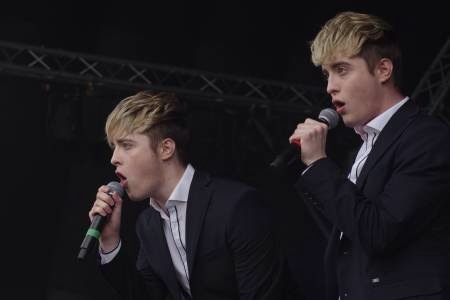 Jedward Set To Present Their Own Science TV Show. 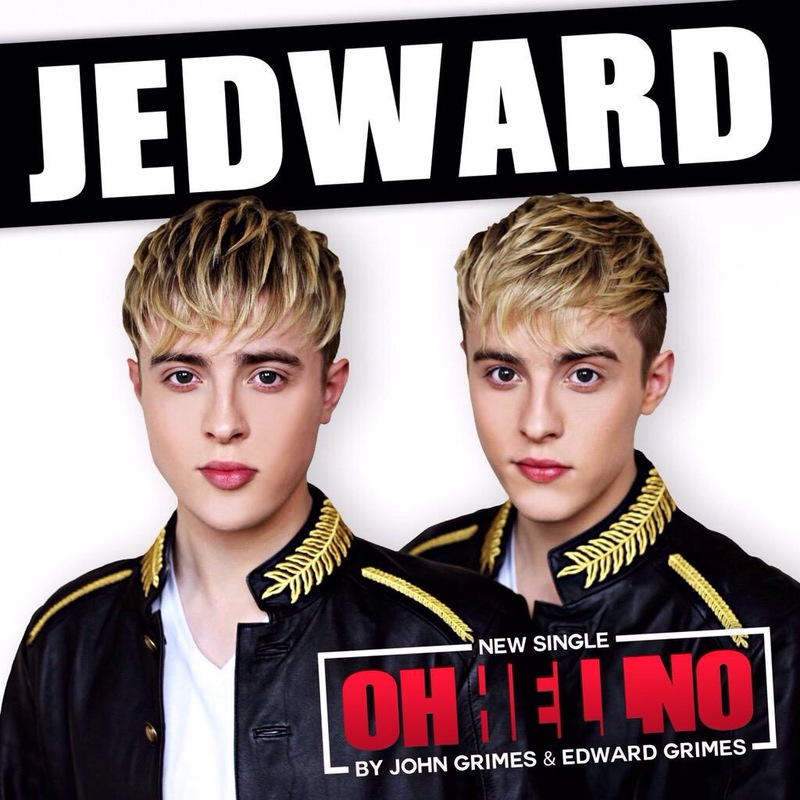 Details about Jedward”s appearance at this years Cheerios Childline Concert here.